Prior to 1985 a number of short term visits had been made to the Solomon Islands by various people from the CRC work in Papua New Guinea. In March 1985 Papua New Guinea sent their first missionaries, Pr Kila Laena, his wife Poka and their family, to Malaita, Solomon Islands. Having worked with people in a village called Faugwari in Malaita Province for some years, the Laena family decided to make further in-roads into Honiara, the capital city of the Solomon Islands. The ministry in Honiara grew through networking, personal witnessing and evangelistic crusades. The church met in various rented locations for a time. The Kukum Cinema building, near the centre of Honiara provided a longer term home for the church. During this time an administration office was established and the first national executive council was formed under the leadership of Felix Panjuboe and his team. The church during these years was pastored by Pr Aria Hexane, a missionary from Papua New Guinea, and then by Pr Nathan and Lydia Poloso. Pr Nathan and Lydia were serving at Bethel Christian Centre in Papua New Guinea prior to returning back to the Solomon Islands to assist in the work. In 2010, the church, led by an oversight team, applied for land within the Henderson International Airport vicinity. This area of land is very close to the International Gateway to the Solomon Islands. Almost three acres of land were secured and this is where Gateway Centre and the national office of CRC Solomon Islands is situated to this day. In 2008 Pr Nathan relocated to Australia due to a serious medical condition. In 2013 Pr Jimmy Vasula, his wife Mary and their three sons returned to the Solomon Islands from Papua New Guinea where they had been serving as missionaries for 19 years. Pr Jimmy became the senior pastor of Gateway Centre. Today the CRC in the Solomon Islands has numerous churches located throughout the various provinces of the Solomon Islands. Gateway Missions School runs each year for four months at Gateway Centre for people around the Solomon Islands of all denominations. In addition to this, the CRC all used to have a Bible School in Malaita. Pr Charley Tonkin, together with support from the New Zealand CRC churches, established the Christian Ministry Training School in Alasa’a, Malaita. The School ran from 1995 until 2011. Over 16 years they graduated over 400 students who came from 15 different denominations. 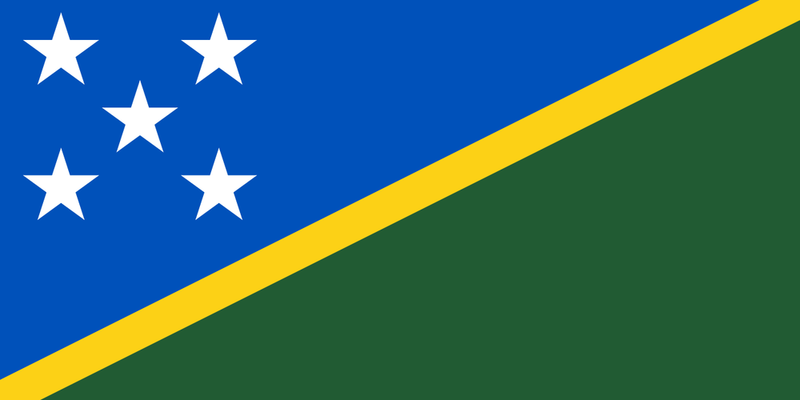 The National Vision of the CRC in the Solomon Island is to have a presence in the nine provinces of the country, to seek to train men and women to proclaim the Gospel of Christ wherever the CRC has a presence. CRC Solomon Islands seeks to impact local communities to know Jesus and His great offer of Salvation. To donate towards our ministries in the Solomon Islands please click the link below.